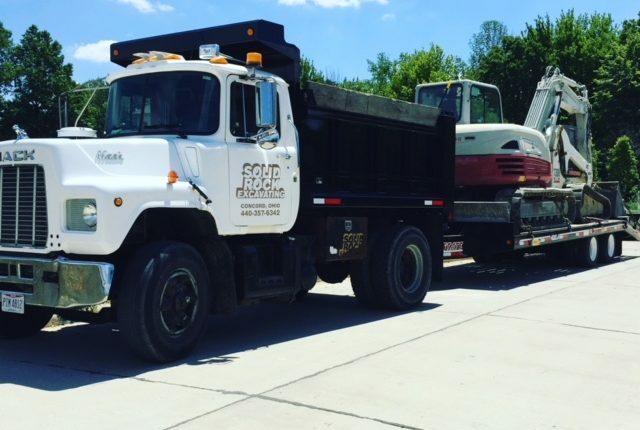 As an installer of residential and commercial septic systems, Solid Rock Septic Corp. realized the need to service what we sell. 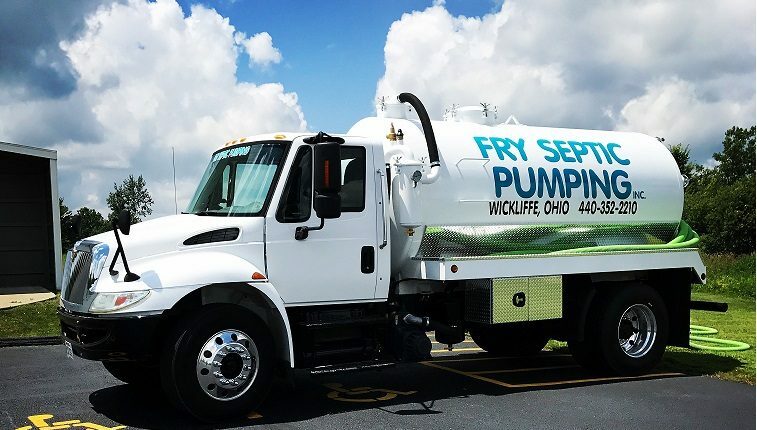 Thus Solid Rock Septic Corp. formed a partnership with Fry Septic Industries, Inc. to offer continuing service to the installation of all types of systems. 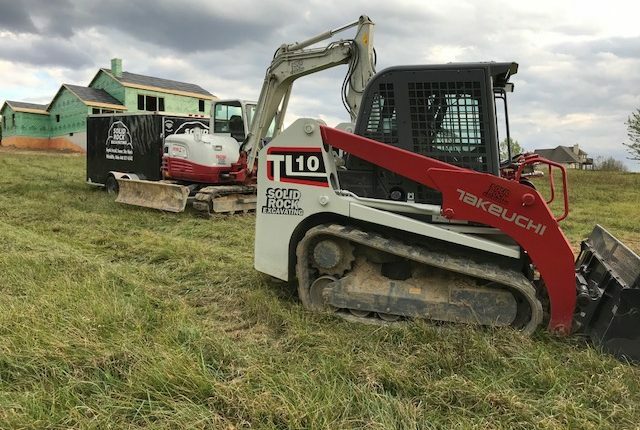 Fry Septic Industries, Inc., sharing offices with Solid Rock Excavating and Poured Walls, Inc.™ and Solid Rock Septic Corp., is led by Joseph Bruening, a licensed septic installer with 14+ years of experience. Our technicians are certified to perform Point of Sale Inspection to septic systems. We specialize in repairs, installs, maintenance, septic tank pumping and cleaning of septic systems approved by Ohio Department of Health (ODH) and the Environmental Protection Agency (EPA). 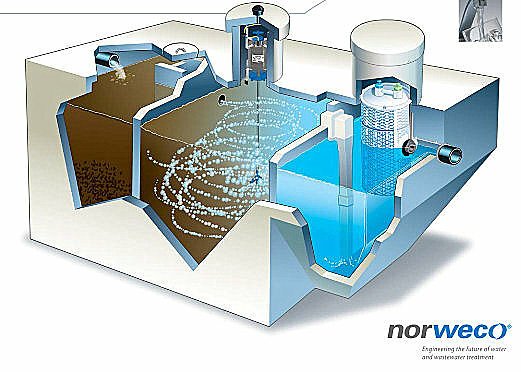 Systems that we install and service include: NPDES (National Pollutant Discharge Elimination System), infiltration leach fields, traditional leach fields, Wisconsin mounds, drip systems, micro-drip mounds, above ground filter beds, aeration combination systems, dosing tanks and more. Looking for Emergency Septic Service or Repairs? Need your tanks pumped out? Need a Septic System Service Contract? Want to contact us to discuss your septic system? Want to learn more about Norweco? Fry Septic Industries, Inc. offers septic maintenance to the Norweco mound system, Norweco drip system, septic pumps, and control panels. Fry Septic Industries, Inc. is also licensed and trained to service just about any type of on site septic systems available today.